Deleted Emails Without Tampering Metadata. Levels Of Email Corruption Precisely.  Email Data Files and Export Them Effortlessly. EmailDoctor™ Emerges as the Pioneers in Alleviating Email Related Ailments with Professional Utilities, Services & Solutions. Featuring End-User Software for Proficient Email Recovery, Repair, Conversion, Migration, Archiving , eDiscovery, Forensic Analysis & Services. 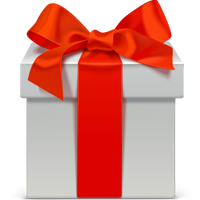 Safeguard & Preserve Your Valuable Email Data by Archiving them easily and securely. 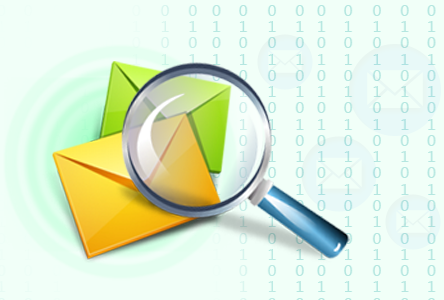 Asses or Investigate Legal Cases Proficiently with Email E-Discovery Solutions. 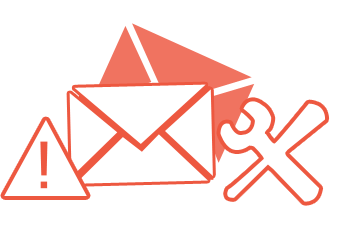 With the immense expertise & knowledge in the Industry, We offer real-time Email Forensic Services, Solutions & Products.  Migrate, Restore & Organize Enterprise or Organizational level Email Repository without any difficulty. Trusted & Counted for Delivering Comprehensive Email Solutions & Utilities.